One Life of Many. 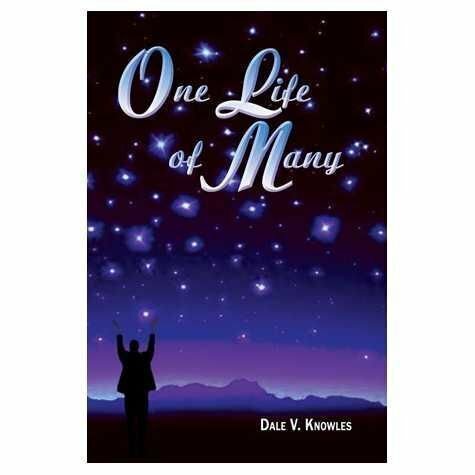 The Autobiography of Dale V. Knowles. Softcover, 223 pages.